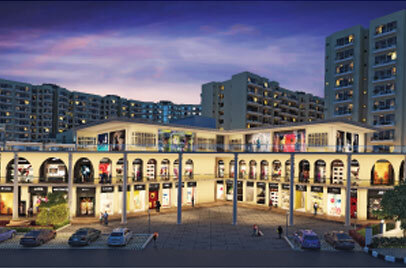 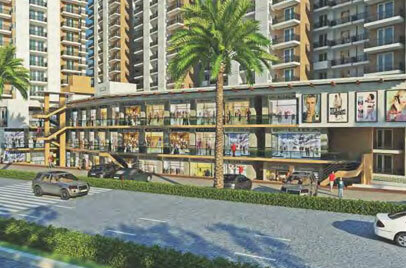 Elan Epic is the one making your dream come true by giving you commercial space with all luxurious amenities. 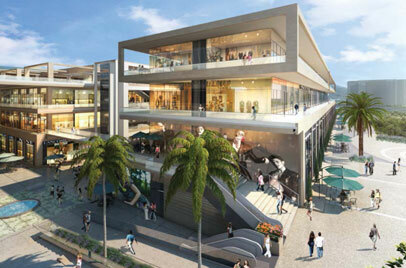 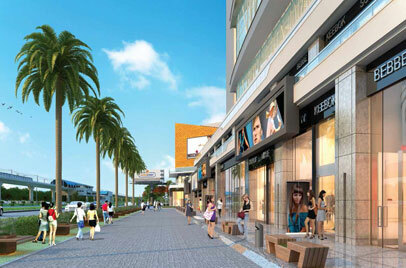 Project is India’s first iconic retail destination giving you a unique statement and style. 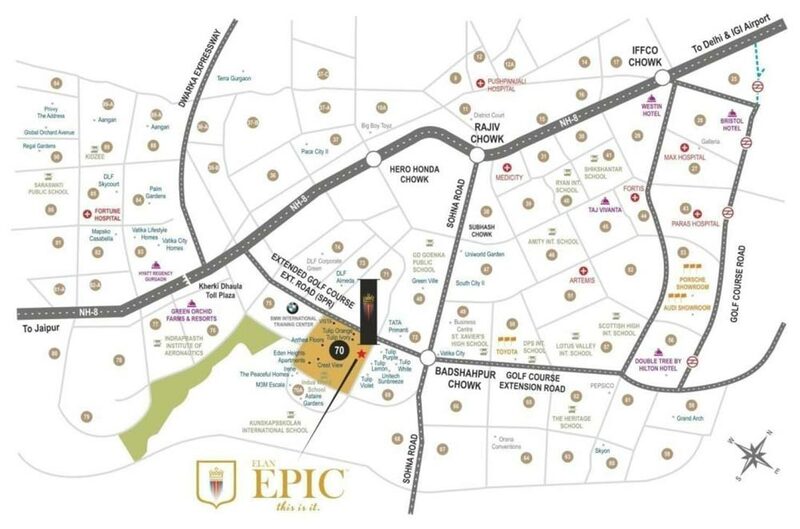 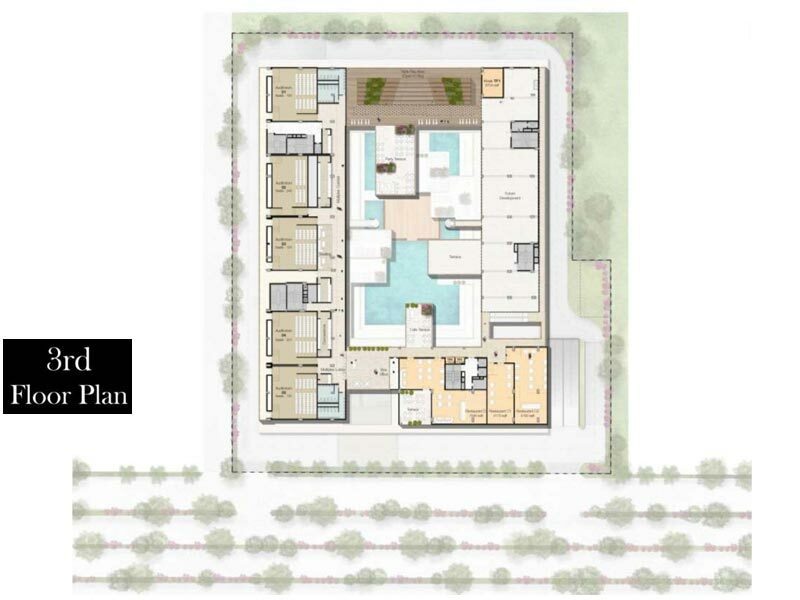 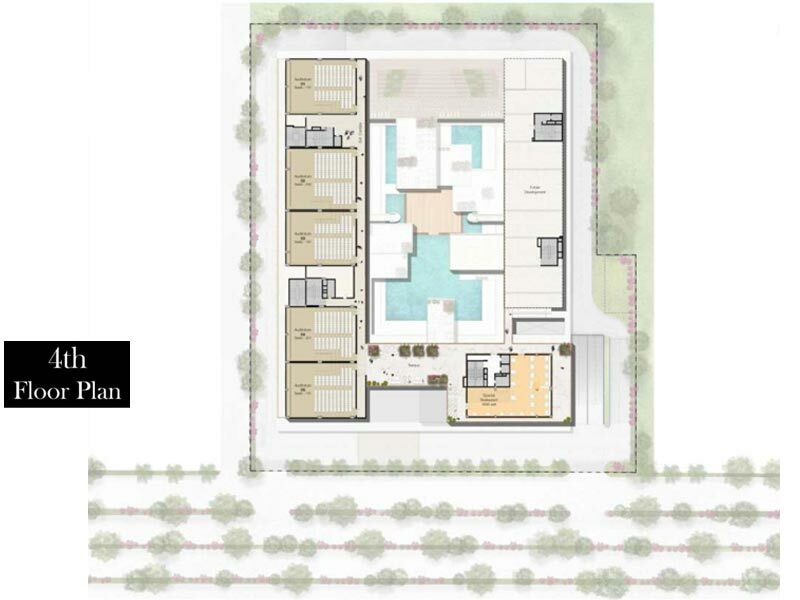 Elan Epic is designed with micro environment control techniques in Gurugram sector 70 with 2 side open and east facing structure and is spread over 4.0 acres with a division of 4 floors. 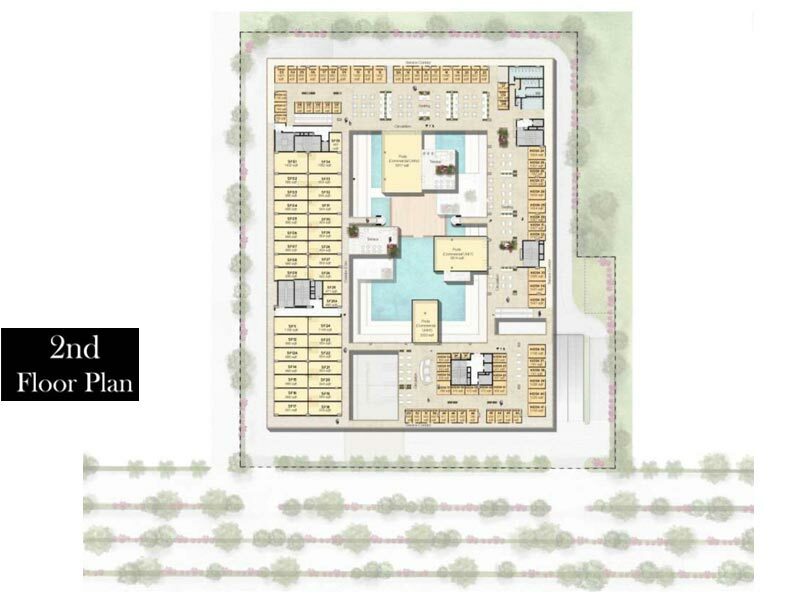 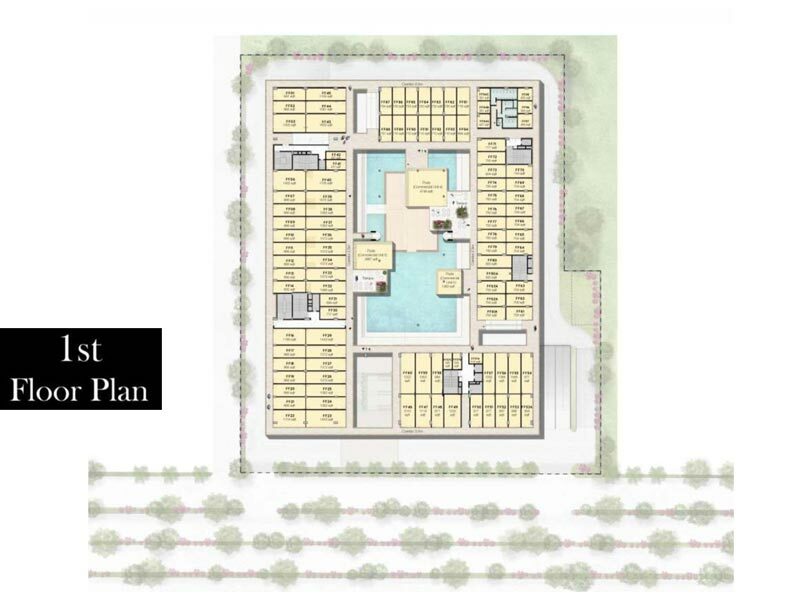 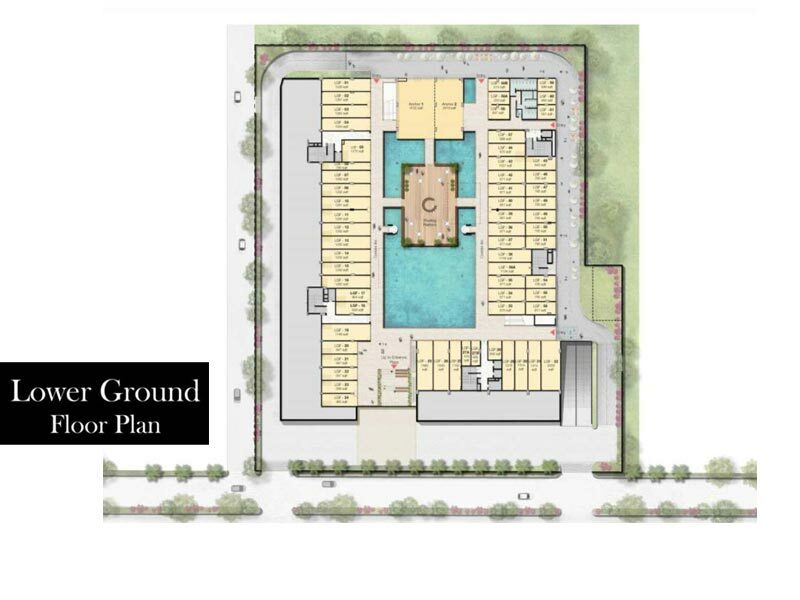 Some of the most important specifications of the project include central atrium with one of the biggest water body, roof space frame with hanging creepers to give forest look, attractive and vertical green walls in public plaza, active design features for better air quality. 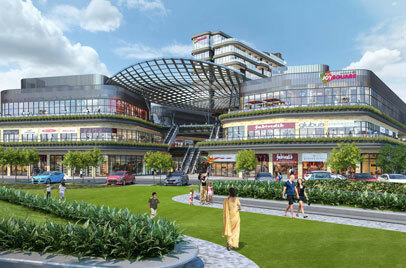 A highly visible 18 escalators for high footfall on all the levels with big and wide corridors for easy walking and Wi-Fi availability. 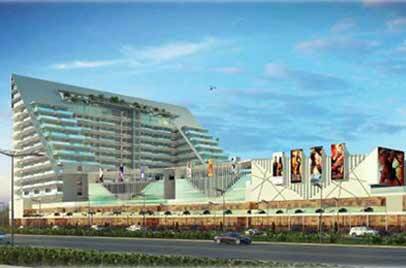 Specially designed multiplex on 3rd and 4th floor with amazing gaming and fun zone and classy retail shops, terrace rest, pod restaurants, cafes, bakeries, pubs, bistro, lounge bars for fun and weekend entertainment. 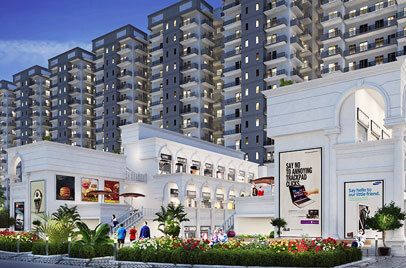 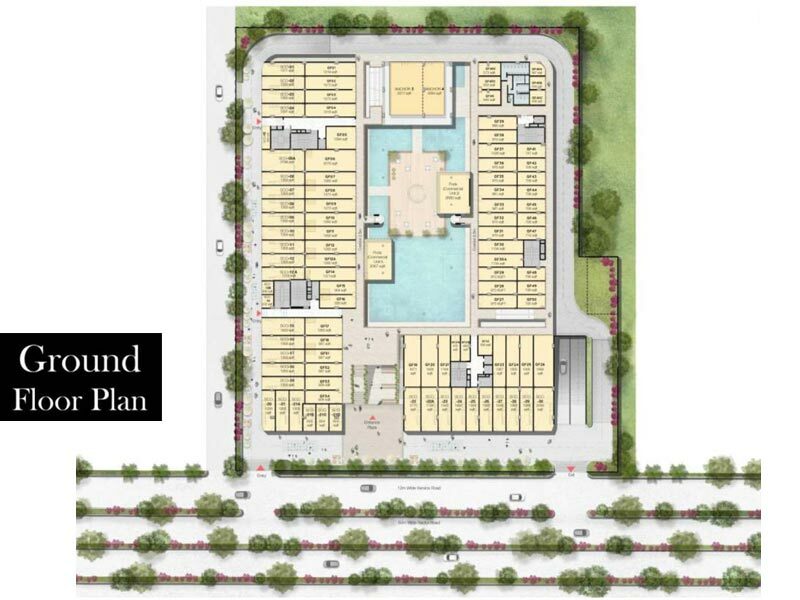 More over one added benefit is that project location is very suitable connecting Dwarka Expressway, ISBT, International Airports, CPR with a nearly located 50,000 residential units.